The Spartans won three of their four games against Carnegie Mellon University last weekend. Through their first six games of conference play, CWRU currently sits in third place. As the weather heated up, so too did the Case Western Reserve University softball team. 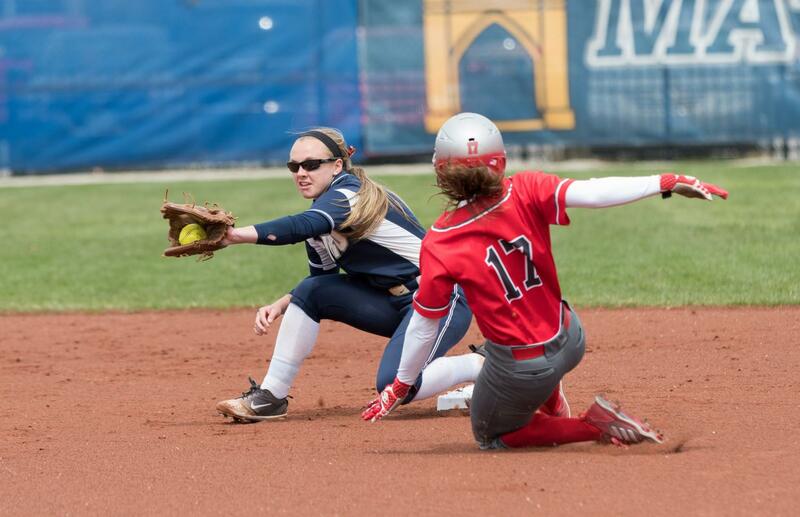 The Spartans won three of their four home games against Carnegie Mellon University (CMU) on April 5 and 6. CWRU dominated the first day of competition, winning the two games 6-0 and 8-0. Third-year pitcher Ilissa Hamilton threw a shutout en route to the first Spartan victory, including 10 strikeouts. At the plate, second-year stars Arisa Cleaveland and Dusstyn Reynolds batted in five of the six runs. Their five runs all came in the fifth inning, handing the Spartans a comfortable lead to close out the game. First-year designated player Liv Thomas doubled to right field to drive in the sixth run. Reynolds’ bat stayed hot, hitting another home run in the later game and collecting a total of three RBIs. 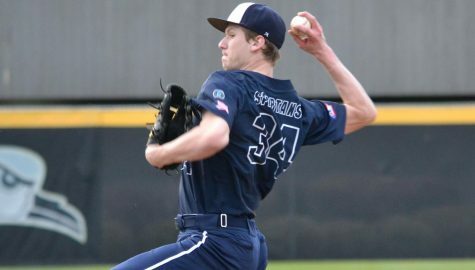 Second-year pitcher Sidney Brannam started and finished the five inning game that was capped off in the fifth with a game-ending home run by second-year rotation player Hope Yashnik, who came in to pinch hit in the bottom of the fifth. On Saturday, the Tartans proved to be more competitive than they were on Friday. 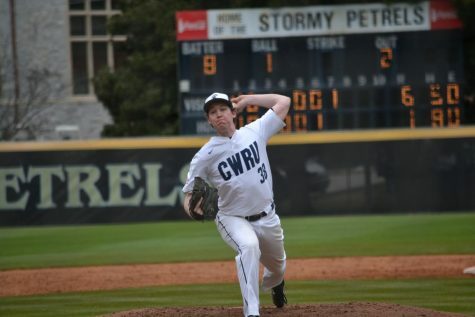 CWRU won again in the opening game, but it was much closer this time around: 5-4. The Spartans struck fast and in a flurry, getting four runners across home plate in the second inning. Thomas would hit a home run in the bottom of the fifth to extend the lead to 5-0. But CMU came back with four runs in the top of the sixth to trim the deficit to one. 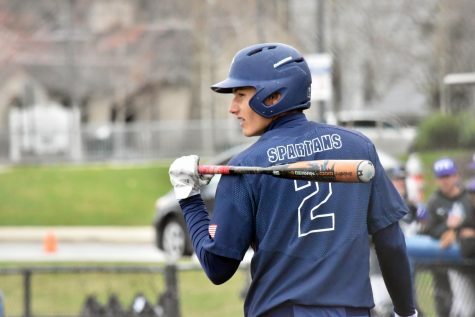 However, Hamilton, who threw another complete game, would hold the Tartans to just those four runs, closing out the seventh to secure the Spartan victory. Although they played extremely well all weekend, CWRU could not close out the sweep, falling 7-1 in the final game of the series. 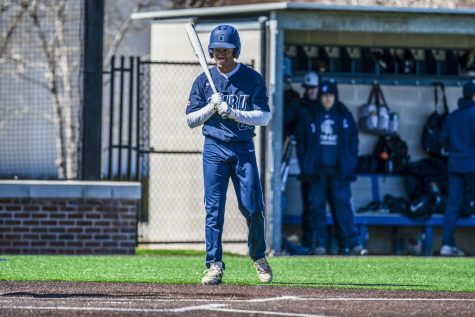 Third-year first baseman Nicole Carty drove in a run in the bottom of the first to take an early Spartan lead, but CWRU’s bats froze up for the rest of the game. The Tartans got on the board in the fourth inning, extended the lead in the fifth and never looked back after that. The win was the first University Athletic Association (UAA) win this season for CMU. 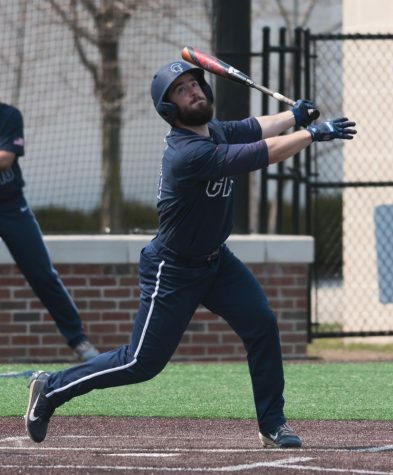 Through their first six games of conference play, CWRU sits in third place behind Emory University and Brandeis University. Reynolds currently leads the UAA in RBIs (26) and is tied for the lead in home runs with Thomas, each of whom has five. The Spartans travel next to Brandeis University on April 12 and 13 to face off against the top team in the conference.